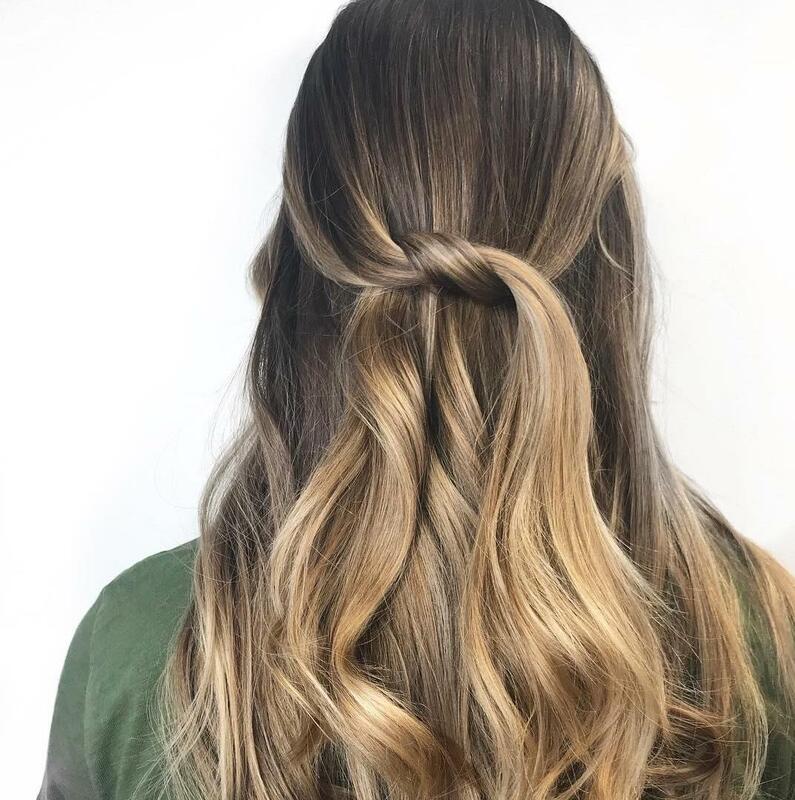 Bronde, beach balayage, honey blonde… There are countless ways to work warm-toned blonde hair colors – each one with a slightly sun-kissed edge that’s perfect for the summer months. 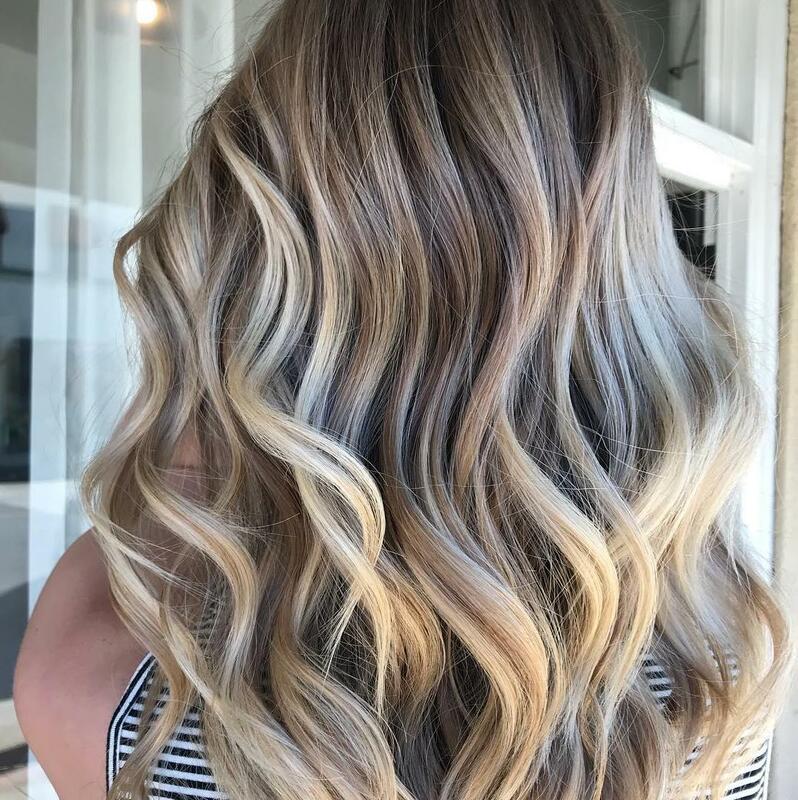 The likes of Jennifer Lopez and Gisele Bundchen have put these shades high on the coveted list, but helping clients choose the correct hue and technique can require a little extra hairspiration. Erring on the peachy side, strawberry blonde hair is one part red and two parts golden. Think, the fairest shade of red you can imagine, combined with a soft, gilded finish. 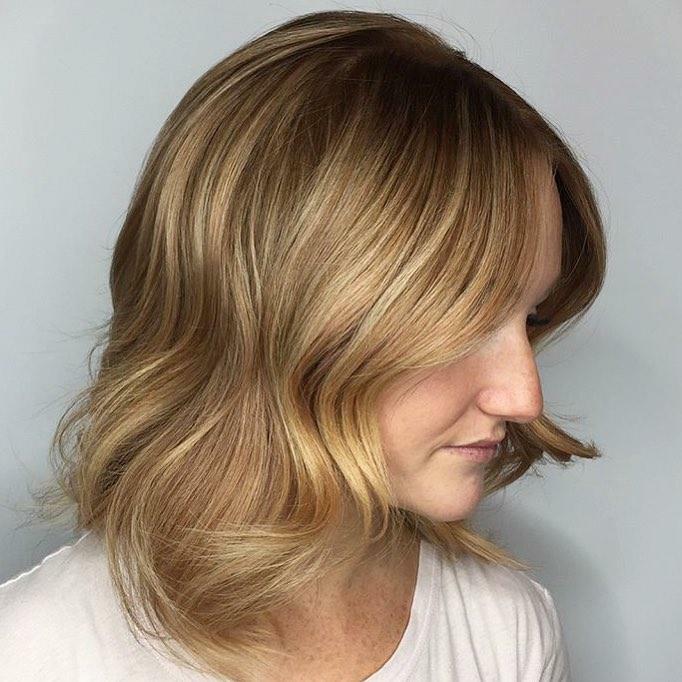 Naturally-blonde clients who are intrigued by this hue will find it’s a great way to play with their shade by simply changing the tone, not altering the lightness. 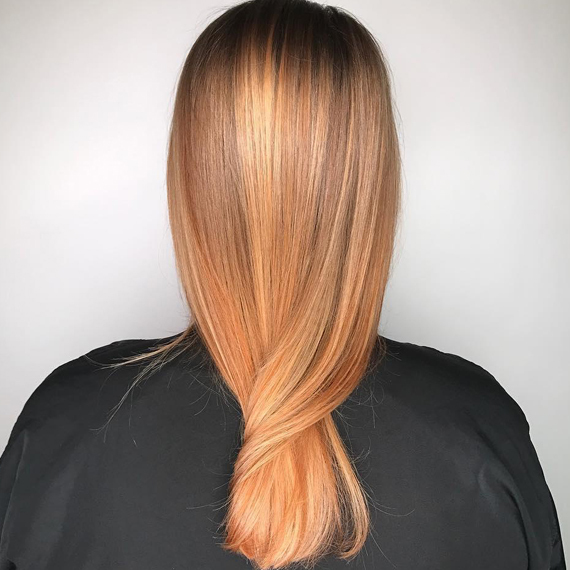 Look to the Color Fresh CREATE portfolio of pink, red, coral and orange shades to custom-blend this color, then dilute them with Tomorrow Clear to reach the perfect strawberry blonde. Blonde + brunette = bronde. It’s perhaps the most coveted hair color of all, merging the warming benefits of brunette with the glow-boosting properties of golden balayage. Very Jessica Alba. 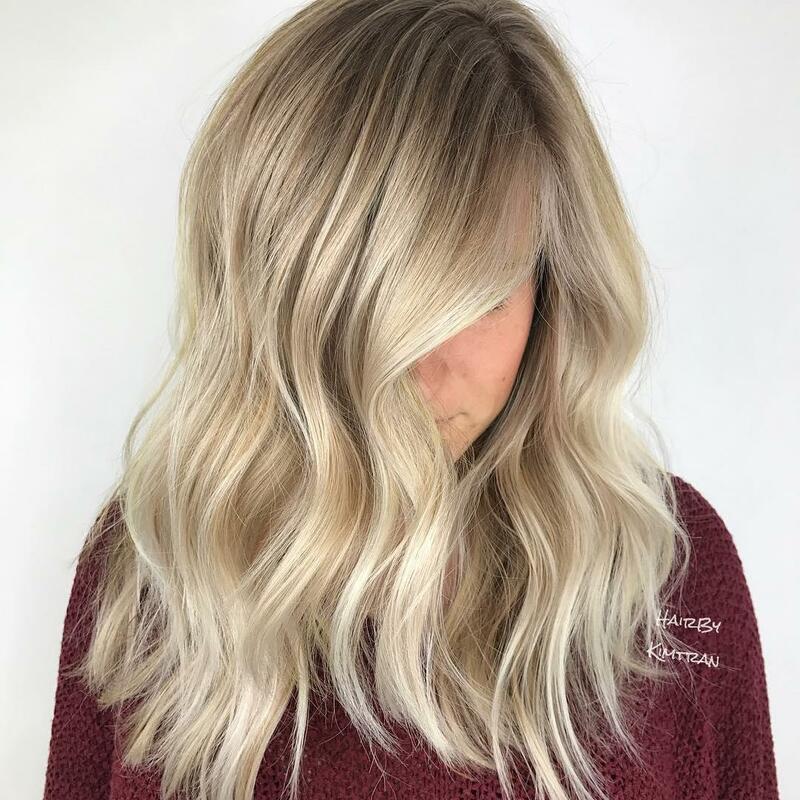 On the other end of the metallic hair spectrum to icy blonde is golden blonde; a gilded shade that teams warm-hued highlights with chocolate-y lowlights to make hair appear thicker. 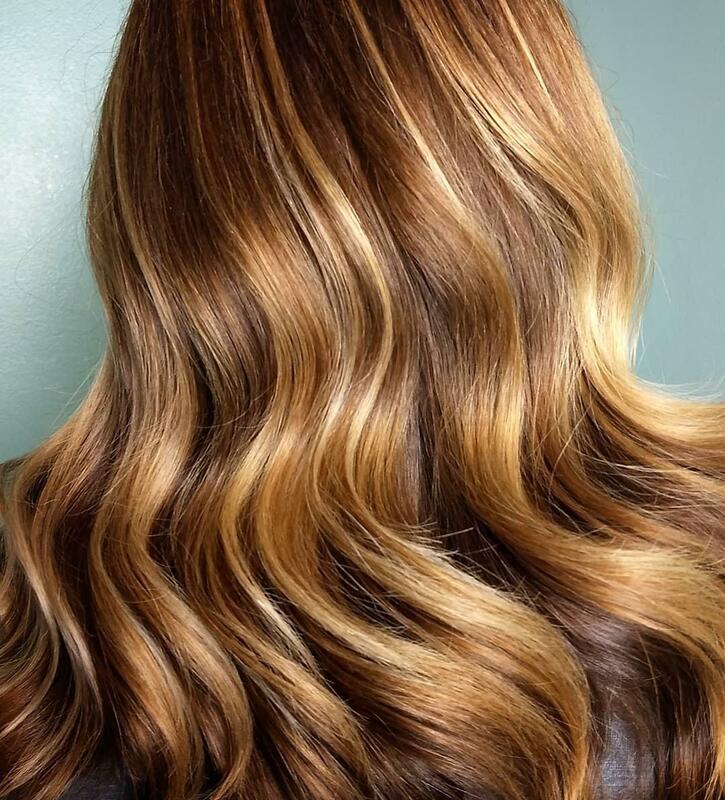 Warm with buttery tones, honey blonde is a lighter, brighter version of golden blonde. While this look may be high on maintenance, it’s also a sure-fire way to look more polished and it’s super-flattering on warm skin tones. Like the Burberry trench of blondes, this premium-looking shade is a true classic. Style it with a gloss-boosting spray, like EIMI Glam Mist, to amplify the expensive finish. The definition of surfer-girl hair, beach blonde is sun-kissed and super-flattering. It features a scattering of pale blonde and caramel tones through the tips, as if hair has been thrown up in a bun and lightened by the sun. 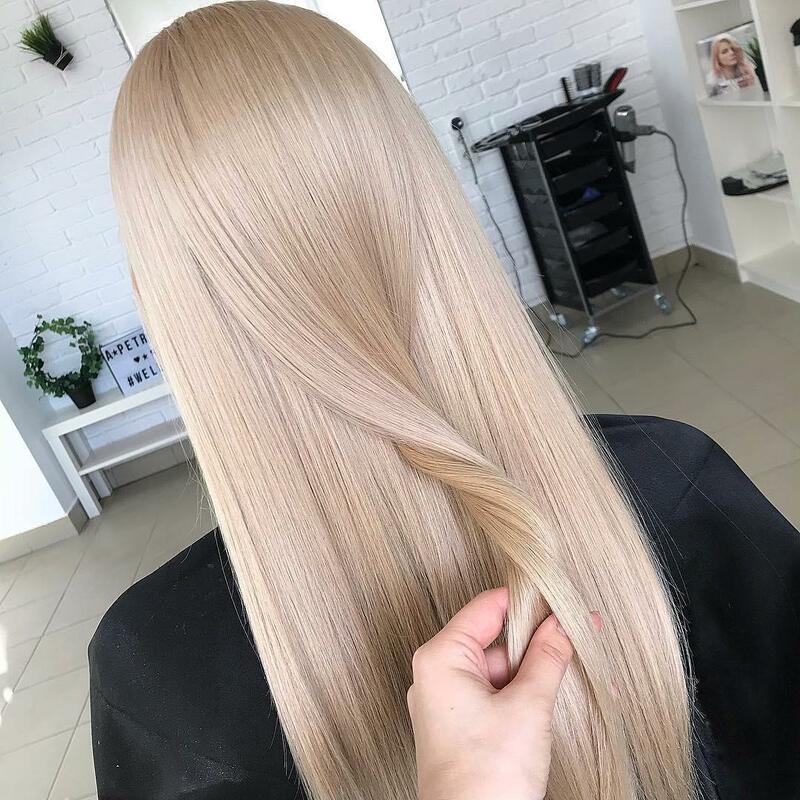 If you’re looking for more blonde hair advice, head to the Wella Education platform, where you can learn all about a new technique: Blonde Nontouring.